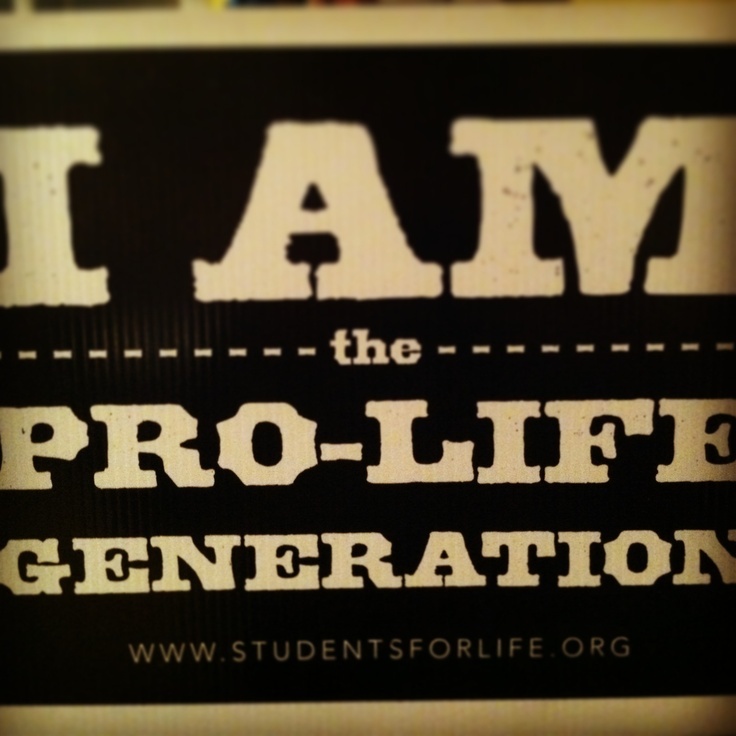 #ProLife activists take to Twitter to urge Senators to support LIFE! The Feb. 12 letter was signed by Griego as well as Muñoz, and Sens. John Arthur Smith of Deming, Richard Martinez of Española, Carlos Cisneros of Questa, John Pinto of Gallup and Clemente Sanchez of Grants. Griego said that Sharer actually wrote the letter. “He asked if he could use my letterhead,” Griego said. Griego said Tuesday that he would vote for both bills if they made it to the Senate floor. “But I’m not going to vote to blast anything,” he said, noting “I’m a committee chairman.” He chairs the Senate Corporations and Transportation Committee. Two other committee chairmen signed the letter: Smith of the Senate Finance Committee and Martinez of the Judiciary Committee. This afternoon pro-LIFE activists banded together for a tweetfest not only calling on Democrats to support Pro-life legislation including HB390 and HB391, but reminding conservative pro-life Catholic Democrats that voters are watching. "@Mich_Delish: If govt has no place in healthcare then govt shouldn't pay for abortions #hb390 #nmleg"
Previous Post: Victory: Benjamin Netanyahu wins fourth term! Next Post: We’ve Survived: The 2015 New Mexico Legislative Session ends Tomorrow!